Why wait for the diamond in the ruff when you can have the diamond now! Sits tucked away on a corner lot in a cul-de-sac. 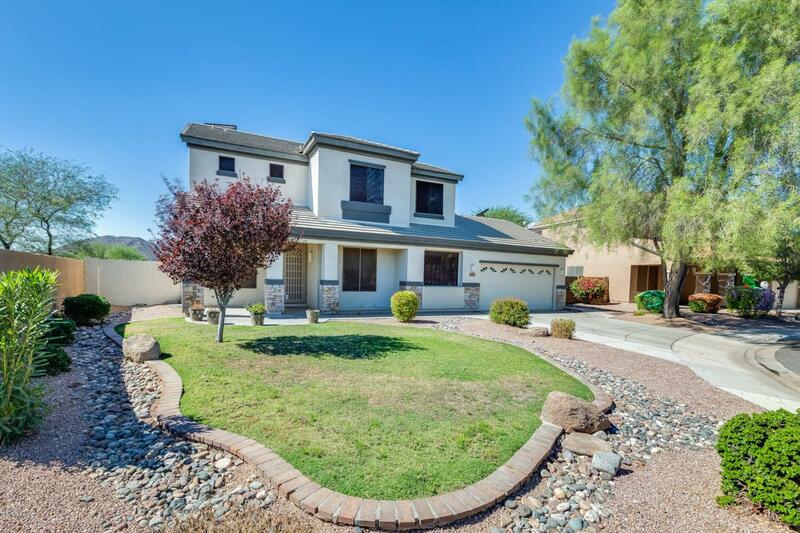 Come see this move-in ready 5 bed 3 bath home located in Peoria. 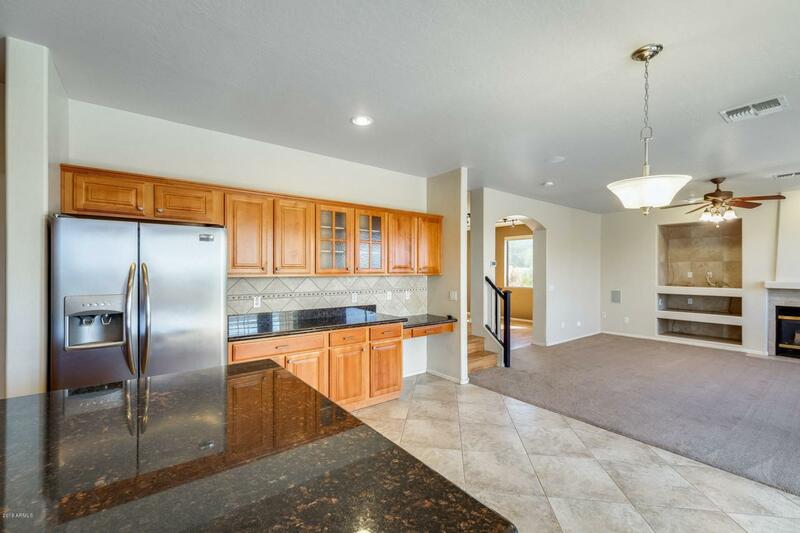 The kitchen is light and bright with plenty of natural sunlight. Light a spark to your evening by the fireplace or cozy up and read a book. The master bed and bath do not disappoint. 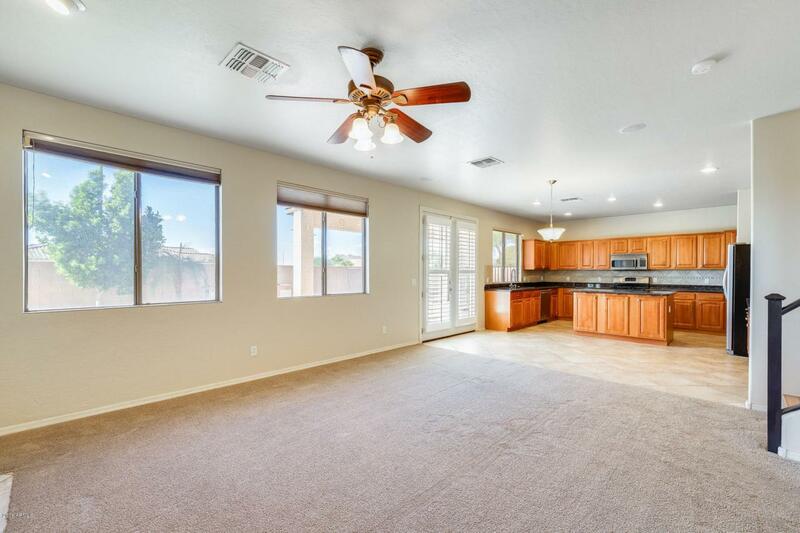 Spacious living area, master bath has dual sinks, walk-in closet, tub or shower take your pick! 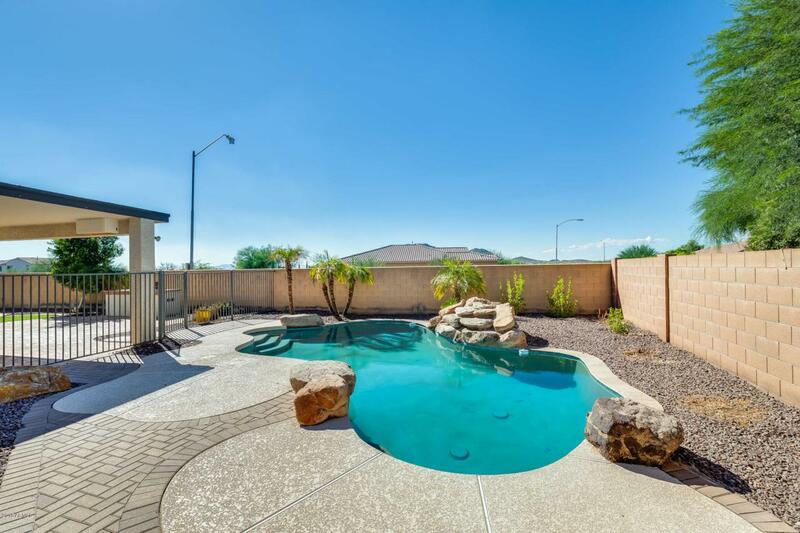 Step out back into your private oasis where you will be left speechless! Tropical pool, built-in BBQ, and panoramic views of mountains, plus a fire pit with seating around it! Do not wait, schedule a showing today!